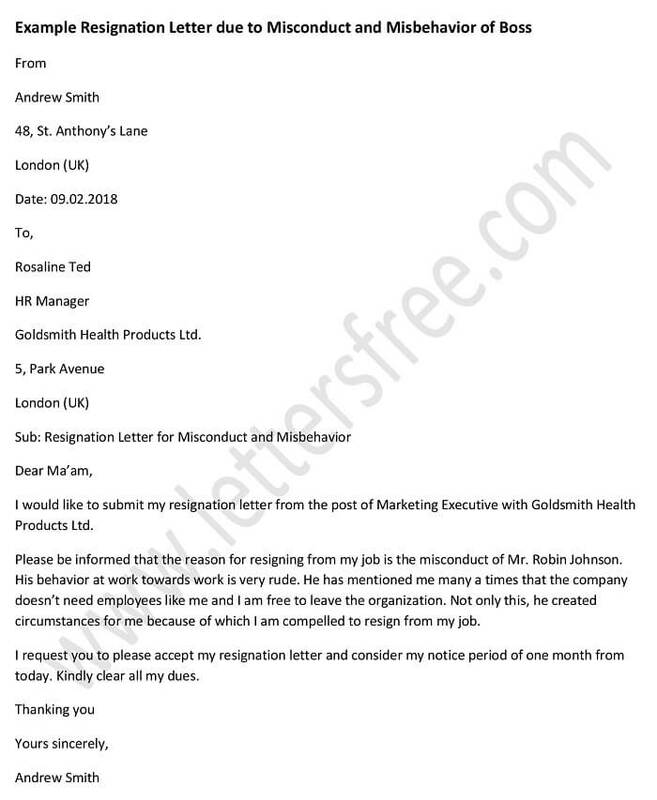 A resignation letter 2 week notice needs a proper presentation of subjects with maintaining the company’s terms and conditions. Follow the tips to make your letter perfect. You need to draft your letter in a formal style as you are communicating with your reader professionally. The tone of the letter should be polite in a manner as well as it shows a gesture of writing your letter. You can mention the name of your company in the letter, but not mandatory. 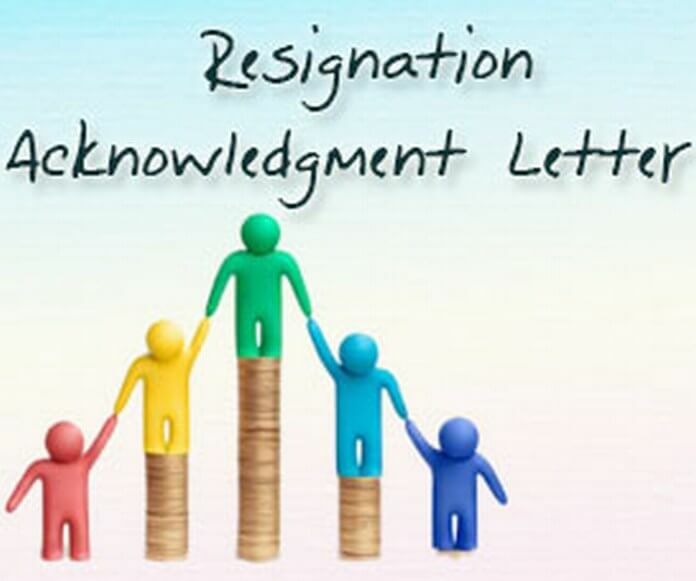 Explain the terms of resignation in as per guidelines set by the concerned company. Mention the effective date of the your resigning so that your reader can have a complete idea about the resignation. You need to express your gratitude to your seniors for the support during your work tenure. You need to include some sentences of appreciation on behalf of your company that makes a good impression, even you are leaving. You should finish your letter with a note of thanks and do it in a professional way.